The Pilot Butte School Community Council uses the canteen as its major fundraising initiative. All money raised is funneled back into the school, and most importantly back the students. 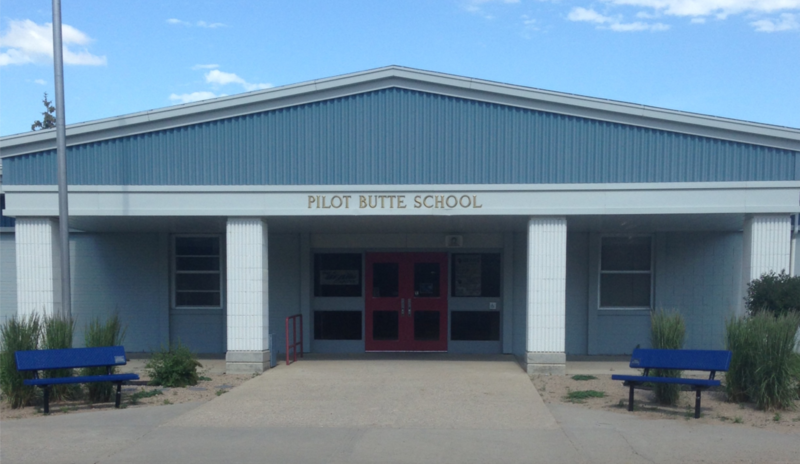 Pilot Butte School is committed to providing a healthy canteen, and this means change in menu items. Our goal is to provide healthy food, at a reasonable price. With that in mind, you can expect new items to be tested in order for us to find that balance between healthy food, and popular, good tasting food. Stay tuned for updates and information on food that is offered through the canteen. How can the canteen help me? 1. We are here to provide healthy addi-tions to your child’s lunch, daily. 2. You can give your child some money, and they can independently choose an item or two. Since all regular items are within the provincial nutrition policy you can be confident that the choice is a healthy one. 3. The policy makes room for sometimes items. We will offer items such as taco in a bag, subs, etc… and will send home information when required. 4. We are exploring options for a main lunch menu item, that is within the policy that we can have on a regular basis. 5. Milk is still offered through the SCC Milk Program.